Real estate professionals will establish the probable buyer value (do a market analysis) by comparing your home to others like it which have sold recently and perhaps also those which are currently under contract (sale pending). These similar homes are called comps (for comparable listing, pending, or sale). They factor in market conditions as well (buyers market, sellers market, inventory shortage or excess). 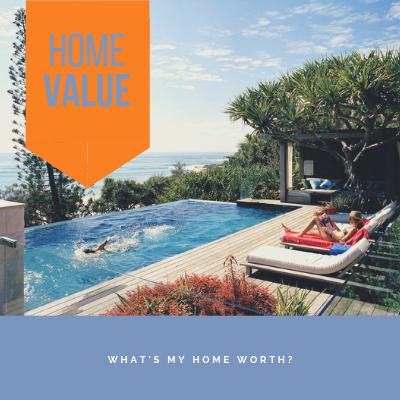 The range of values is often 10% on the same street, but it could be as much as 15% or 20% or more if you have a difference of more than just condition (lot size, precise location, view, a change in market conditions between one sale and the other). As an example, if all the comparable properties were “all original” and your home is “somewhat updated”, it’s likely that your home will sell for 5% more than the others did because of your updates. The range between “all original” and “stunning remodel” is not usually more than 20%. Opa! Authentic Greek Cuisine is a small, local chain of restaurants offering great Greek food at fairly moderate prices. 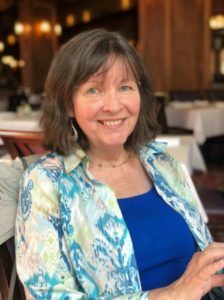 Earlier this month, I took a friend, who’s also in the real estate industry, to lunch at the Los Gatos Opa in downtown to celebrate her birthday. I’d never been to any of the Opa restaurants but heard about them a long time ago, so it was a great excuse to give it a try. We were there on a busy weekday but found the service to be quite good – both fast and pleasant. The food was excellent – and portions huge! She and I split a salad and even with that, we could not finish it all. I don’t know if the serving size is similar on regular entrees or not. But the taste can’t be beat. Overall, it’s a very good value. The one issue that I had with Opa is the noise. The acoustics are not good and the sound can be deafening – very unpleasant. This isn’t Opa’s fault – this was also the case when the same location functioned in the past as Pigalle French restaurant and also Vittoria Ristorante Italiano. Loved both of those restaurants too, but the crashing noise kept me from returning after one try each. Opa actually has added some things to the walls and ceilings which I suspect are there to absorb noise. It’s a good effort but for me it’s not enough. I could go back if the restaurant were not so full, but wouldn’t want to be there when it’s packed. Opa also has locations in Willow Glen and Los Altos (with Walnut Creek opening soon). I want to visit these other two local eateries soon and introduce Jim to their fine food. Additionally, Opa now does take-out. Might be a great idea to simply bring some of that wonderfully authentic Greek food home.